YouthBank UK - Cash For Action! YouthBanks are run by young people for young people. YouthBanks provide small grants to fund young people's good ideas to benefit their local community. We run regular advertising campaigns to raise awareness in the youth people about the known problems across community. Our aim is to equip people with the knowledge to live healthy and safely. We also want to make sure anyone who needs help, or has concerns about someone else's issues, knows where to go and what to do. Gambling can be a lot of fun when conducted responsibly and it is quite normal for a person to place a bet once in a while, but when it becomes a problem it is no longer fun and can turn into addiction. With the youth of today growing up in a world fraught with drug and alcohol abuse, gambling is the new thrill for teens and young adults. Prevention experts agree that just as with alcohol and drugs the younger a person is when they start gambling the stronger the likelihood of them developing a problem with it when they get older. Parents and teachers need to teach the ‘evils of gambling’ in much the same way they do drugs and alcohol. As young people have not fully developed good decision-making skills gambling can easily become an issue as the thrill of an opportunity to win overtakes common sense. Many problem gamblers have admitted that they started at a very young age, some as young as 10 years old. Unlike drug and alcohol addiction, where the signs are apparent if you know what to look for, gambling is easy to hide. There are no physical signs such as needle marks or bloodshot eyes, but gambling addiction is just as real and just as destructive. Also, just as with drugs and alcohol, teens and young adults believe that they can control their gambling and even stop anytime they want and will deny it being a serious issue. Gambling addiction is not something that is typically discussed in homes and schools, although given that around 63% of teens and young adults have tried gambling at least once, and statistics show that there is a high likelihood that at least one young person in each classroom has a serious gambling problem. As gambling is addictive, the same young people who find themselves unable to control their gambling are more inclined to drink alcohol to excess, use drugs, have grades that are suffering, social behavioral problems, depression, suicidal thoughts and of course money problems. As a side effect of all of these risky behaviors young people are also likely to have legal problems also. 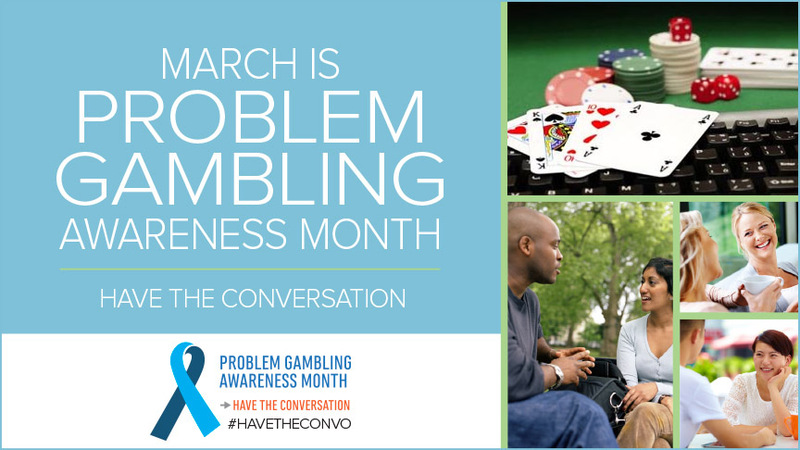 Gambling addiction is one of the silent addictions that can go undetected for a significant period of time. It is likely to begin with free internet games of chance such as poker and develops into something more serious as the young person ages. Educating young people about the dangers of gambling from an early age may help reduce the rate of addiction. While no one prevention method is more effective than another, educating young people from an early age about the dangers of gambling can help prevent gambling addiction later in life.